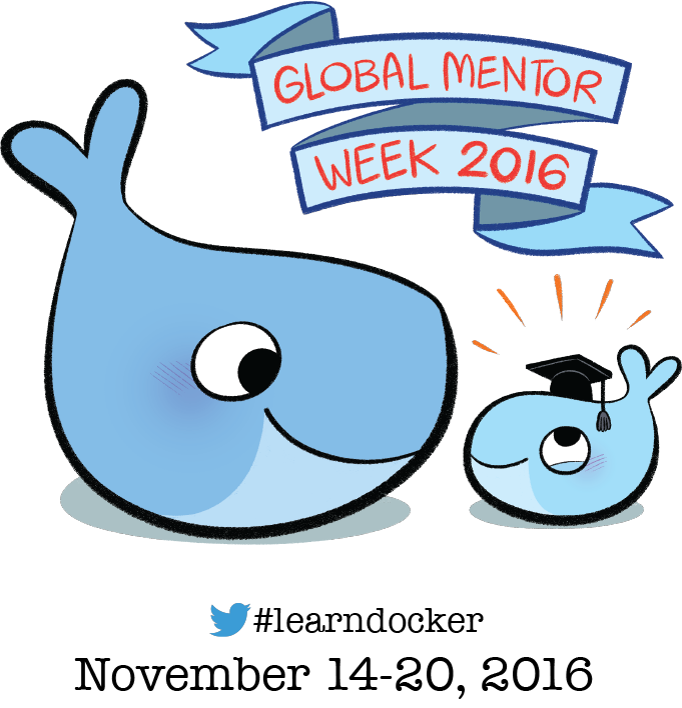 We just wrapped up Global Mentor Week with Docker in Richmond, VA! 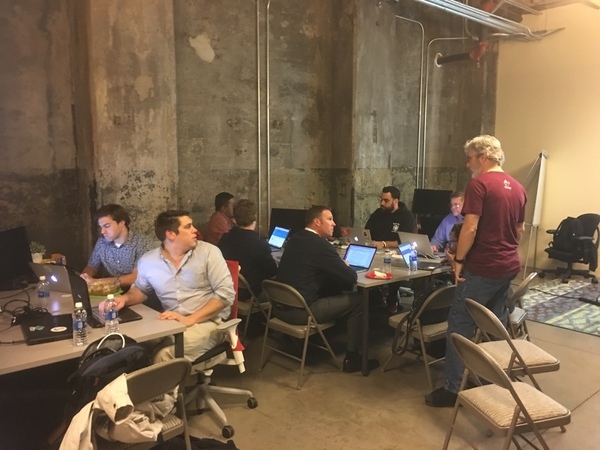 Docker enthusiasts huddled around tables at the Ippon Technologies office in Richmond, VA to get hands-on with docker during Global Mentor Week. The event was greatly successfully with a good turnout. 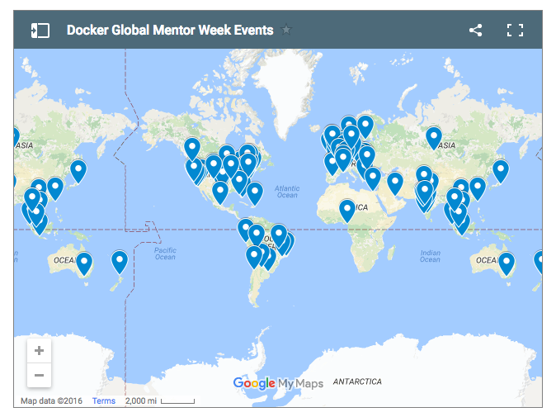 It was cool to participate in a global event alongside over 100 meetup events worldwide. The meetup was good opportunity to set the time aside for hands-on learning. Many people understand the concepts of docker from reading blogs online, or attending meetups, but have not found the time to setup Docker on their laptops. 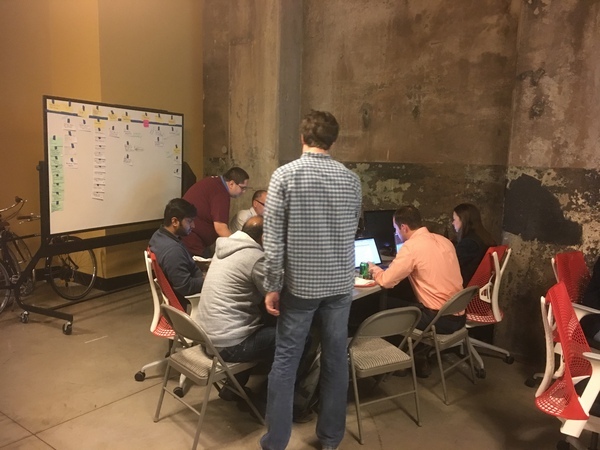 With the help of the mentors from Ippon and Capital One, they could quickly get past any problems they ran into. Overall, the labs went relatively smoothly and I think most attendees were motivated to complete the next level of courses on their own at home. Missed out on the meetup? No worries, the training materials will be posted free online at training.docker.com. The content is great, including a variety of levels for both developer and operations folk. Thank you to Docker for providing the training materials for the event. One huge callout for http://play-with-docker.com. This website was tremendously helpful in setting up swarm clusters on the fly without having to worry about spinning up ec2 instances or installing virtual box. The creators are fellow Docker Captains who created this app as a result of a docker hackathon. Lastly, I would like to thank the participants of the event. Without your enthusiastic participation, the event would not have been successful. Stay tuned for our next event! 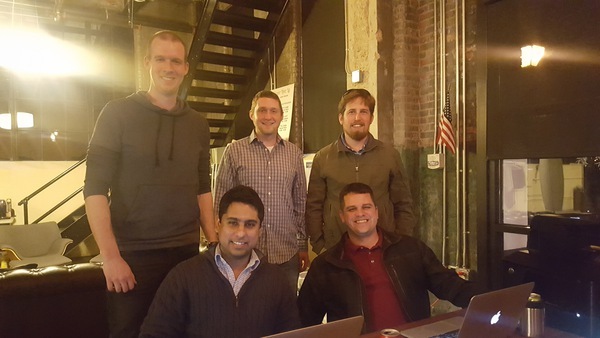 Please join our meetup group if you are near Richmond, VA and want to be part of the fun!